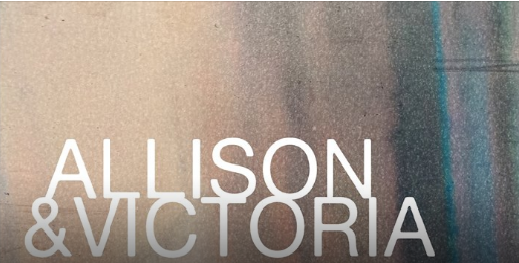 Allison and Victoria. An exhibition by Kit Mead. In Govanhill, Kit Mead offered an exhibition with a difference in November 2013. Two large prints featuring images of Govanhill’s busiest and most famous Streets, Allison St and Victoria Rd. Not only could you watch the art being produced but, over this exhibition, see the artwork keep on transforming! Kit created images using a unique digital print process, the initial clear image was launched on November 15th and the public could watch the images, change, warp, and become new images as the exhibition went on. Govanhill Baths Poetry Splash 2013 Tony Roper’s “The Steamie” in a 100 year-old steamie!